With its spectacular abundance of icy glaciers and snowy summits, Switzerland is one of the most popular skiing destinations in the world. 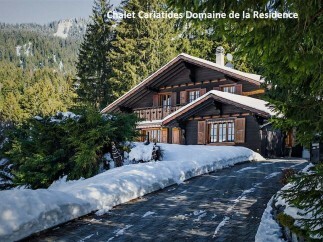 If you would like to make the most of its rich skiing history and invest in a Swiss property, you have come to the right place. 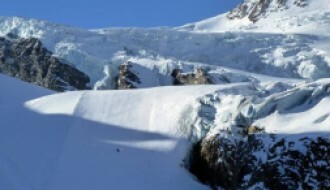 SnowOnly offers a beautiful array of Swiss skiing properties for sale. From cosy apartments to large modern chalets, there are properties to suit every taste, budget and requirement. Whether you are looking to purchase a long-term holiday home for you and your family, or an investment property to rent out, we have something for you. 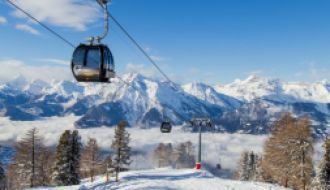 Switzerland is the quintessential skiing destination for a number of reasons, including the sheer breathtaking beauty of the Alps and its proximity to many other destinations in Europe. It is also full of natural beauty and charm during the summer, meaning Swiss skiing properties are great places to be all year round. 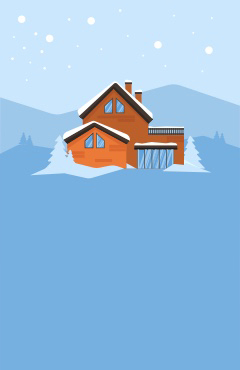 By choosing SnowOnly, you can compare and contrast a wide variety of Swiss property for sale at the click of a button. 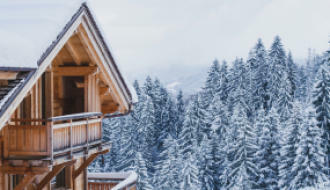 Our advisers are more than happy to help customers through the buying process and have great knowledge of the skiing property sector. Please do not hesitate to get in touch today to find out more.